Nicely written Cheryl! 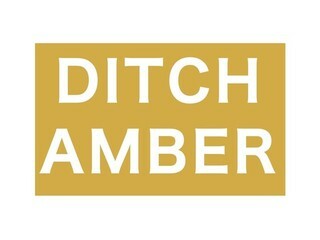 I hope they will remove the Amber designation AND I can’t wait for that FDA ruling!! Thanks, Carrie! Agreed all the way.